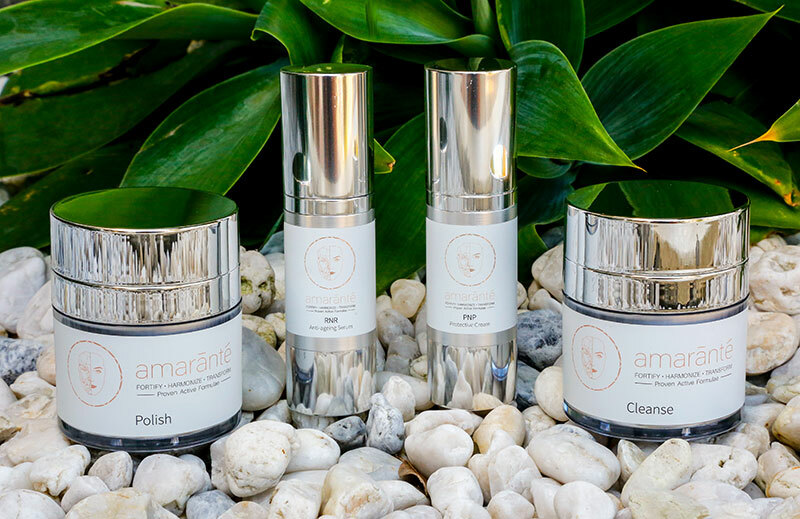 Amarante is an Australian designed and developed skin care range formulated to restore and rejuvenate your skin. 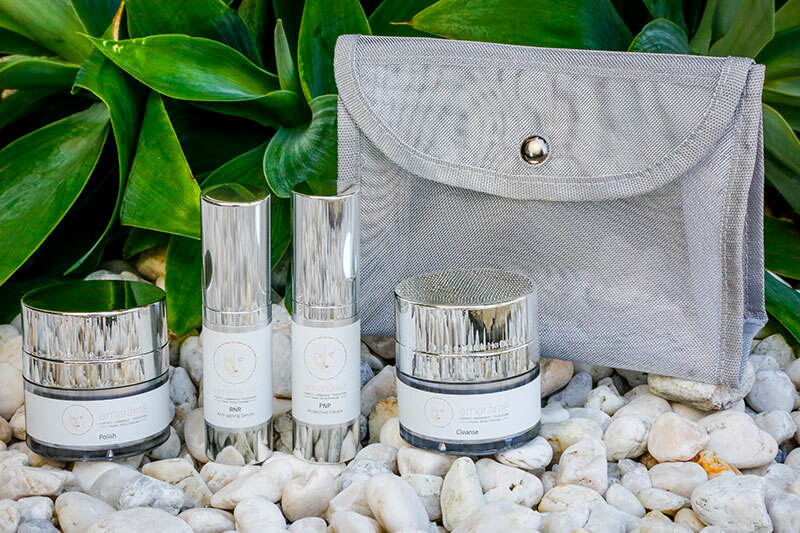 Made from the highest grade ingredients available, all from natural sources and biotechnological processes, the range is able to modulate the biological functioning and structure of your skin to produce some of the best skin rejuvenation results available through skin care. Amarante Skin Care is a range of four products, rich in a cocktail of potent ingredients that actively stimulate an anti ageing response. Natural jojoba polishing beads hydrate and nourish to retexturise your skin surface, giving you a clearer, more youthful and radiant complexion. 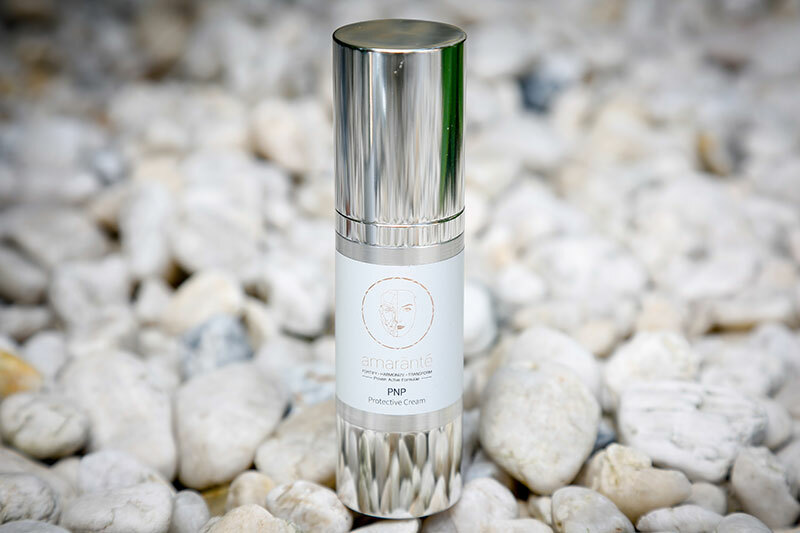 Rich in peptides and vitamins A, B and C, this luxurious, powerful serum has potent anti-inflammatories that help to calm the skin and reduce pigmentation. 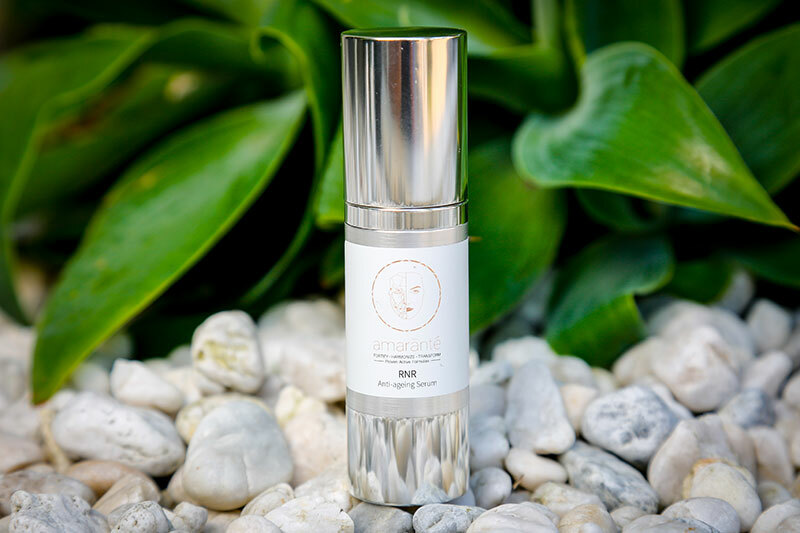 Calming, healing and nourishing, this natural moisturiser supplies your skin with vital antioxidants and creates a barrier to those damaging UV rays. Light-weighted, calming and soothing, this gel clears impurities, oil and debris that builds up on the skin. It also protects the skin against the penetration of aggressors for long term skin restoration. 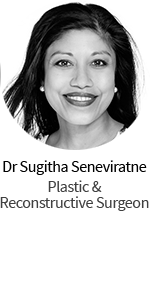 The Amarante range was created by Dr Niro Sivathasan, an internationally registered medical doctor who also has a degree in biochemistry. 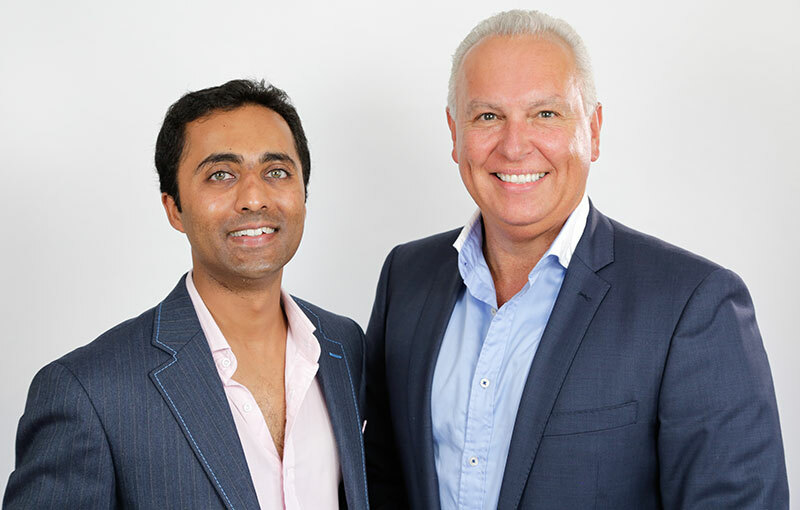 Dr Niro is director of Harley Academy in London and Ignite luxury medispa in Sydney. 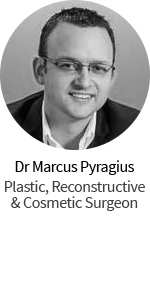 His celebrity clientele are a testament to his passion for aesthetics and success in achieving results. “As a young male in my early thirties. “I need to start looking after myself” I can see in the mirror that i am showing signs of ageing and it probably has been happening for quite sometime, but only now as the birthdays roll by that i have started to become more aware and now active towards my personal race for eternal youth. I have used the occasional cleanse / face wash / moisturiser / sunscreen with special “anti ageing” ingredients and to be honest never kept consistent or really seen or felt results. Consistency is obviously a major factor but nothing ever grabbed my attention long enough to stay focused to the cause. Amarante was given to me as a present and fast forward 3 months and i have been using Amarante more consistent than not with daily application morning and night. For me i find that having to do a 3 or 2 step process has made it become more of a habit/process not to mention i absolutely love the smell and different textures that all become apart of the experience of using Amarante. I am writing to pass on my experience of using the Amarante skin care range. I absolutely love this product, finally there is something that actually works not just promises to work. I particularly love the anti aging serum, this is one product that has become part of my daily ritual. Thank you for creating a product that does what it says it is going to do. As someone who has worked with skin care for the past 9 years, i’m a hard person to please. I struggle to find a good skin care range as I have oily skin. Most serums/ creams are too heavy for me to wear during the day. 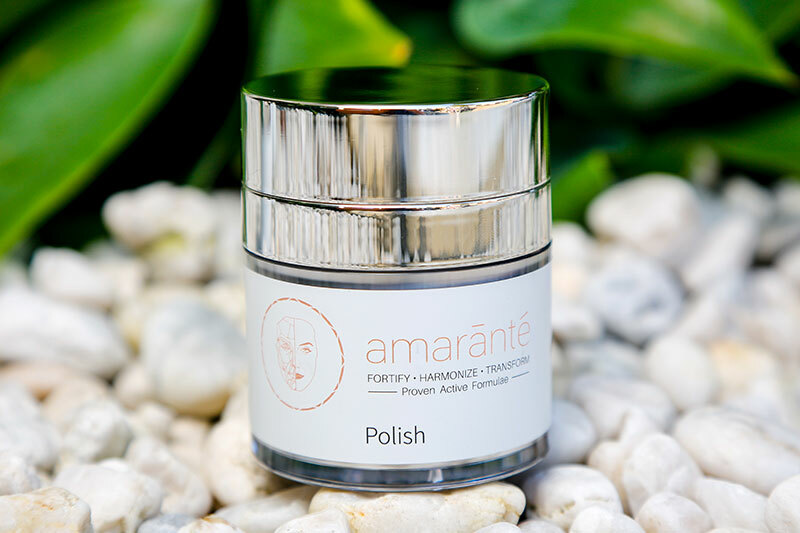 What I love about the Amarante range is how light it feels on my skin. I use the cleanser and the protective serum in the mornings. The serum hydrates my skin enough to use as a moisturiser and I find that my skin now has a glow about it that wasn’t there before. I have also stopped using my colour corrective cream as I have noticed my skin tone has improved enough that I no longer need it. The scrub feels like the dead skin rolls off of my face without the irritation or harshness of a granular scrub. As for the star of the show, RNR serum. I have been using this at night time and i’m waking up with tightened, refreshed skin. My face is clearer, more youthful and tighter than it has been in ages. I can’t wait for an eye cream to come out to add to my collection!